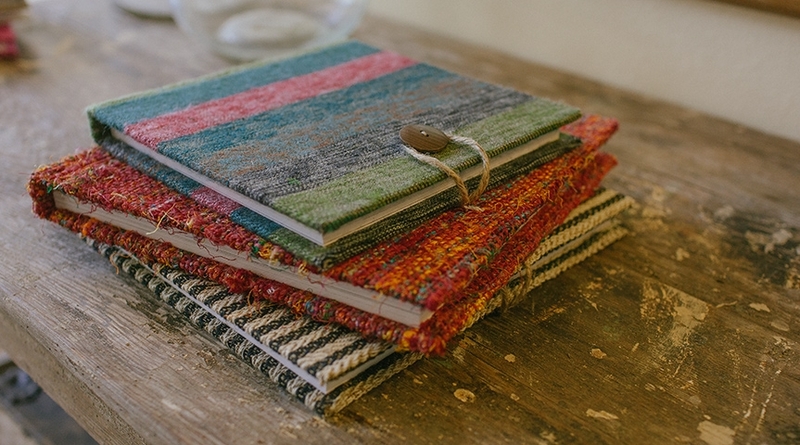 In addition to the signature leather, silk and photo cover heirloom albums we have offered for years, we are now offering a new line of eco-friendly heirloom albums in linen, hemp and paper covers. These beautifully crafted albums draw upon many inspirations - from world cultures to nature to southern charm - we would love to work with you to find just the right option to reflect your story. In ancient times, the creation of purple dye was an incredibly lengthy, expensive process. Purple garments became a symbol of wealth and nobility, even royalty; and were sought after world-round. Although violet is now far easier to come by, the color is still associated with its royal roots. 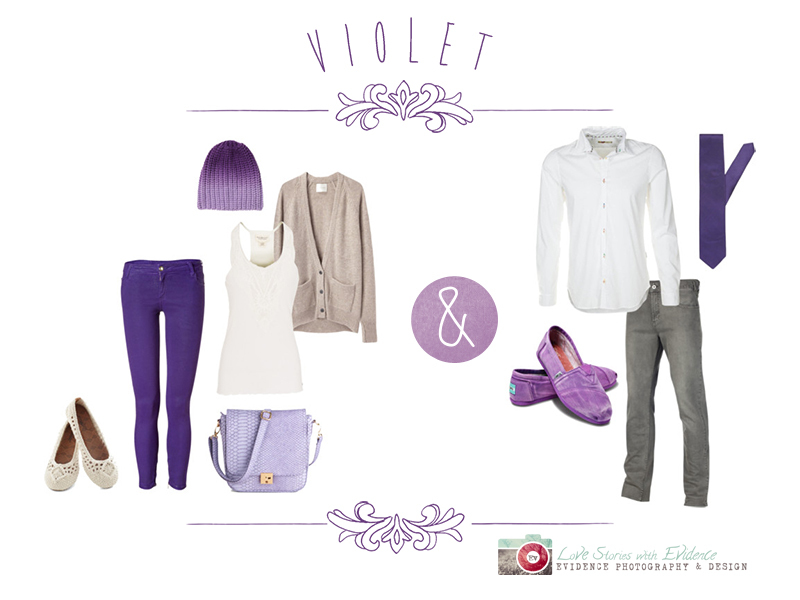 A violet-themed outfit exudes playful sophistication and looks great on camera! Small accents of purple, such as scarves and accessories, can also liven up an otherwise muted palette!